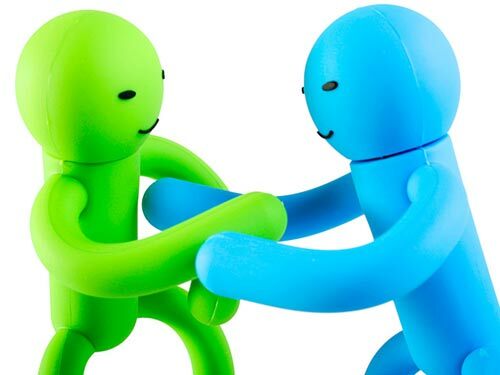 There are tons of flash drive available on the market today, and the choice can be a little confusing, most of them look the same, so here is our round up of 15 fun USB flash drives. 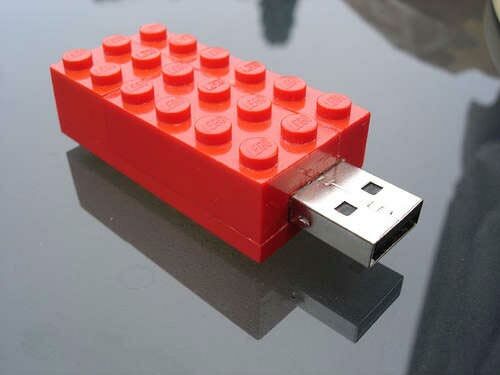 This one is a DIY USB drive, full instructions on how to make your own over at Instructables. 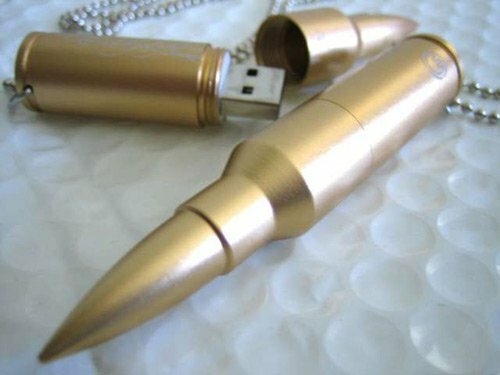 The Nailed USB drive comes with 2GB of storage and is available for $32 from Plankton. via Gadget Venue. 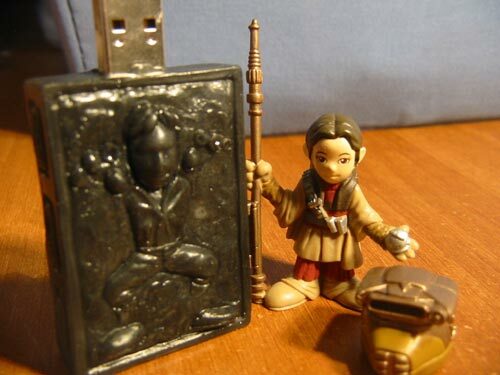 Made by Etsy seller Jasoncreations, it comes with 2GB of storage and is available for $30. 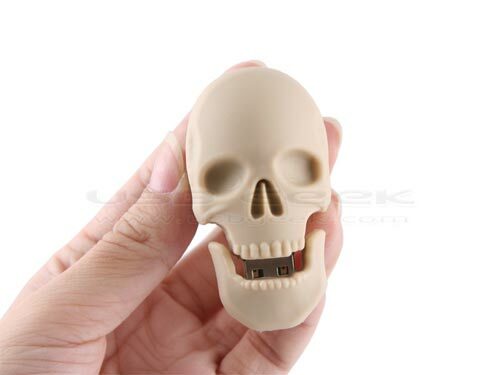 This fun skeleton themed USB drive comes with 2GB of storage and is available for $19 from USB Geek. 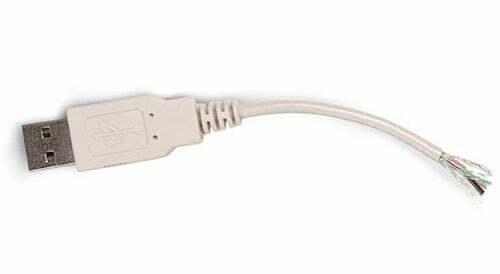 This fun USB drive, looks like a broken USB cable, it comes with 2GB of storage and is available for $49.99 from Think Geek . 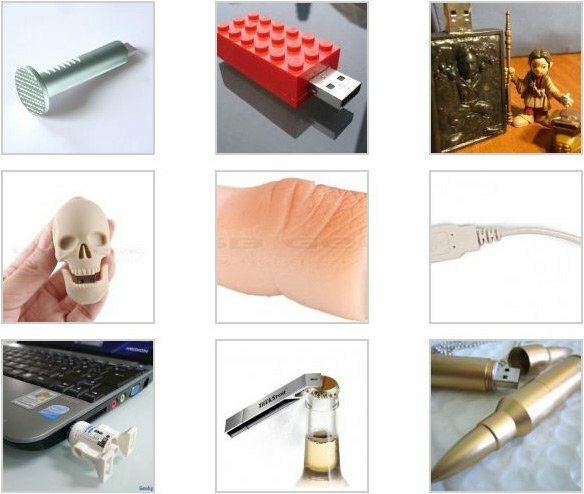 This severed thumb USB drive comes with 2GB of storage and is available for $20 from USB Geek. via Geek Alerts. 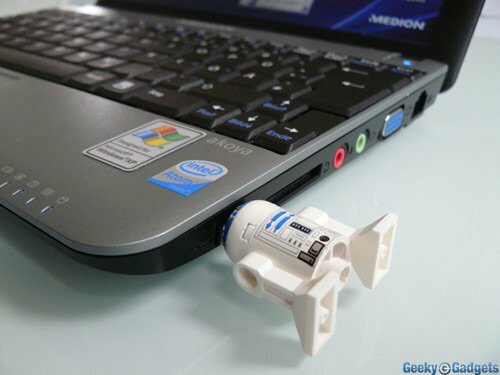 Made by Etsy seller 123 smile, R2 comes with 4GB of storage and is available for $49.95. 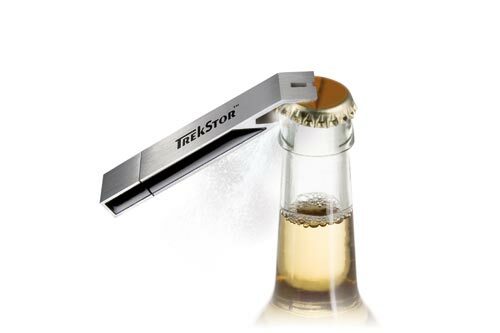 Probably the coolest by far, a beer bottle opener and a USB drive in one, not available yet coming soon from Trekstor, prices start at $10 for the 1GB version. This one is not actually for sale, but I thought it was fun enough to include, made by Mojo Labs with 1GB of storage. via Walyou. 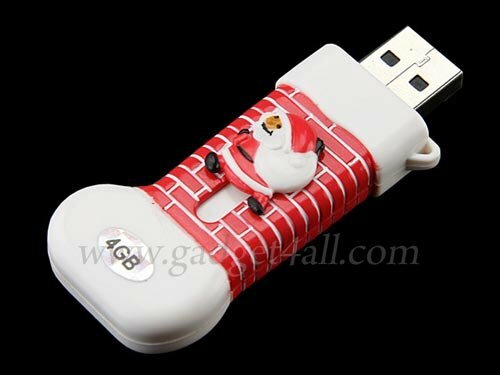 Here’s a fun one for the holidays, this Christmas themed USB drive comes with 4GB of storage and is available for $25 fro Gadget4all. What could be more fun that a chicken foot sticking out the side of your laptop, with 2Gb of storage this one is available for $20 from USB Geek. This one lights up and has 2Gb of storage, available for $69.99 from Audio Cubes. via Craziest Gadgets. 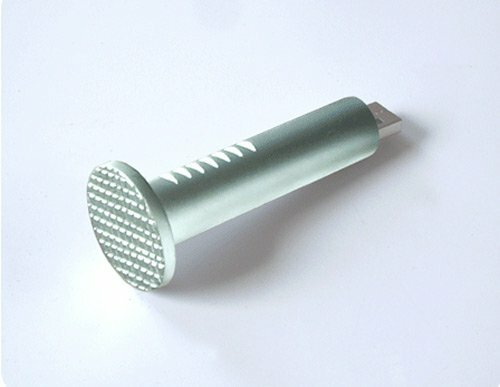 Here’s another fun one, with 8GB of storage, pull his head off and plug it into your PC, available for $38 from Brando. 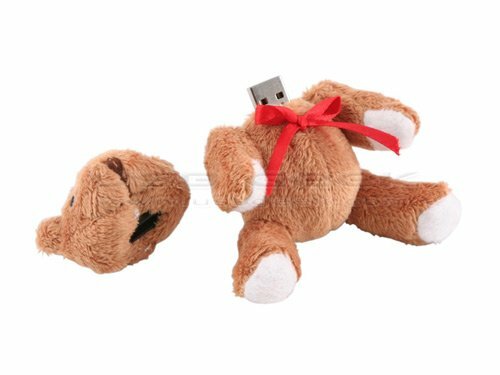 Pull teddies head off to reveal the USB connector, this decapitated teddy bear comes with 1GB of storage and is available from USB Geek. via Inventorspot. 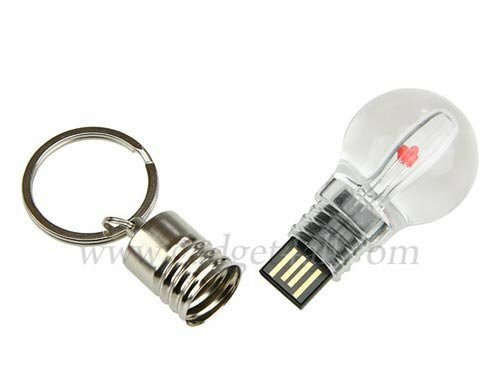 With 8GB of storage, this fun light bulb USB drive is available for $54 from Gadget4all.